This book is designed to help researchers better design and analyze observational data from quasi-experimental studies and improve the validity of research on causal claims. 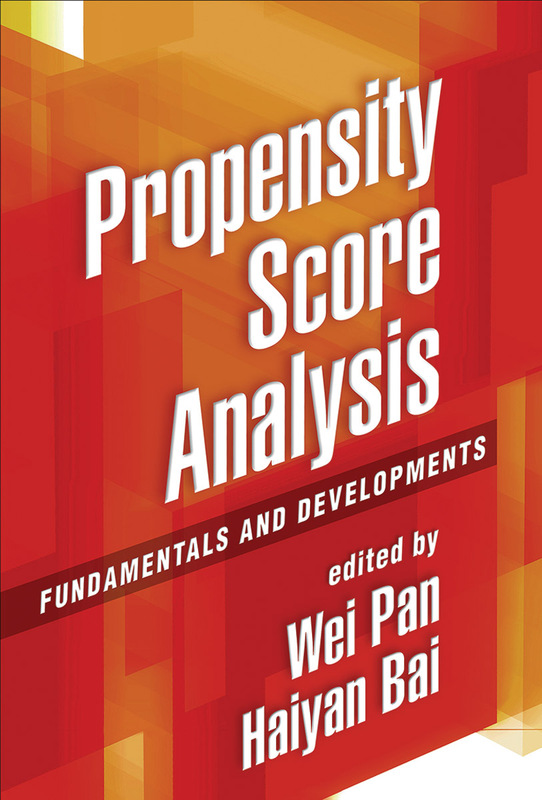 It provides clear guidance on the use of different propensity score analysis (PSA) methods, from the fundamentals to complex, cutting-edge techniques. Experts in the field introduce underlying concepts and current issues and review relevant software programs for PSA. The book addresses the steps in propensity score estimation, including the use of generalized boosted models, how to identify which matching methods work best with specific types of data, and the evaluation of balance results on key background covariates after matching. Also covered are applications of PSA with complex data, working with missing data, controlling for unobserved confounding, and the extension of PSA to prognostic score analysis for causal inference. User-friendly features include statistical program codes and application examples. Data and software code for the examples are available at the companion website (www.guilford.com/pan-materials).